Showing recent results 1471 - 1485 of 4500 products found. 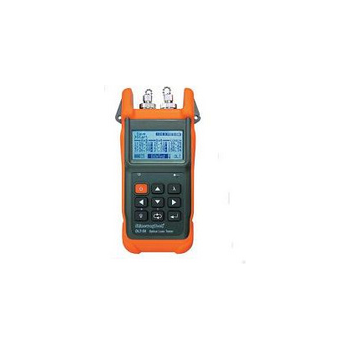 Serial RS422, RS423, RS232 analyzer tester and data line monitor with buffer capacity of 1 megabyte of memory. Line speeds to 230.4K (half duplex), 75-115,200 asynchronous, 75-64 kbps synchronous and bisynchronous, SDLC/HDLC, isochronous protocols. 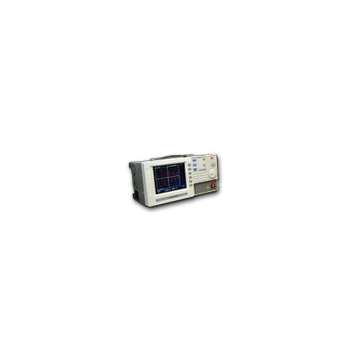 Supports MIL-Std-188-114 monitoring, testing and RS485 simulation. Small, lighweight and portable. 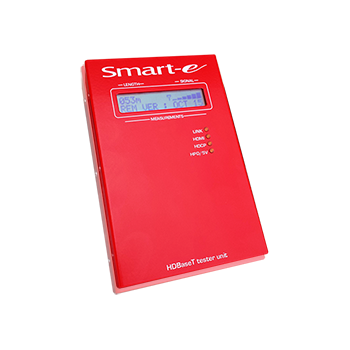 The Smart-e 4K-9000 (HDBaseT Install Tester) is a comprehensive test tool for any installer working with HDBaseT products. Problems on site can easily be identified, diagnosed and quickly rectified. Integral HDBaseT Transmitter/Receiver. HDCP & HDMI compliant. Cable length measurement. Signal strength indicator. Bit error rate (BER) measurement. 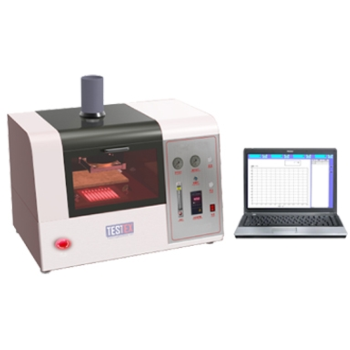 TF329 - TESTEX Testing Equipment Systems Ltd.
LED-501 is a single crystal packing tester. 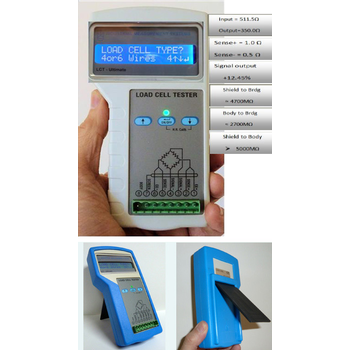 It can be utilized in electrical test.Two test results. Pass (GO) or fail (NG).Electrical Testing: Forward：VF Reverse：VZ,IRFour-wire measurement and contact resistance in case of deviation.Auto polarity identification and preheat function.Provide OPEN\SHORT count.Compatible mechanical interface.Connected with computer for measurement data collection. 360°rotate perspective die scanning.0.36° as the smallest test step unit.Conjunction with LED tester for electrical and optical parts test.Test data collection and perspective diagram drawing.Support 4 sets of probe socket (standard equipment with 2 sets of probe sockets)Clip structure. Easy for die positioning. 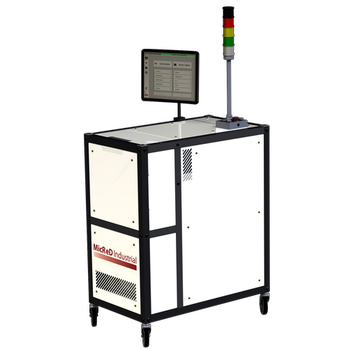 The Industrial Battery Tester (IBT) has been designed for testing traction batteries or batteries for stationary applications. It can also be used for testing other types of batteries. The IBT performs charging and discharging in accordance with the programmed test schedule. Parameters are constant current, constant voltage, constant resistance and constant power. MicReD Power Tester 600A - Mentor Graphics Corp. 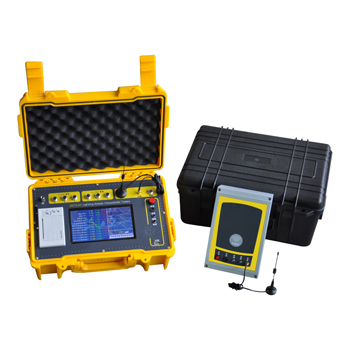 The MicReD Industrial Power Tester 600A supports automatic testing and diagnosis of possible failure causes of power components. 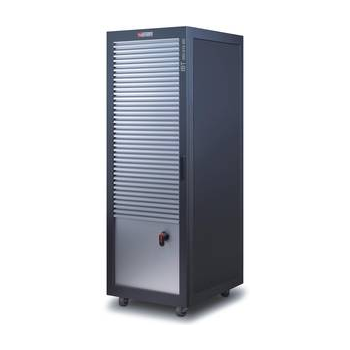 Built for manufacturing as well as laboratory environments, it can power the modules through tens of thousands, potentially millions, of cycles while simultaneously providing real-time failure-in-progress diagnosis. Ground testing. Electricians' accessories. Loop testing. Motor and generator testing. 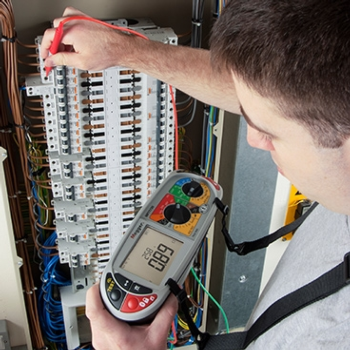 Multifunction installation testers. Multimeters and clampmeters. 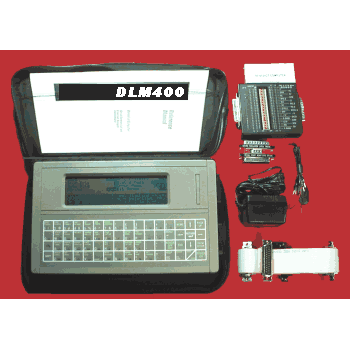 Portable appliance testing (PAT). Utility service and leak detection. Time domain reflectometers. Insulation resistance testing < 1 kV. 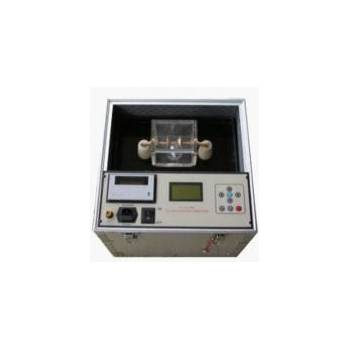 Oil tester is applied to test the insulating oil's dielectric strength. It is designed as per requirements of IEC165 Testing Method of Insulation Oil Medium Strength. 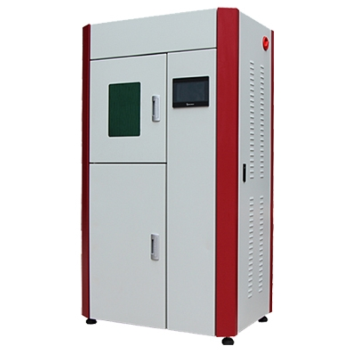 It adopts industrial SCM to control which is applied to integrate circuit, new model I/0 connection, particular testing and anti-jamming technology which largely improves the machine's capacity . OLT-50 - Wuhan Sunma Technologies Co., Ltd.
LCT-Ultimate - Industrial Measurement Systems Ltd.
GDYZ-301 - HV Hipot Electric Co.,Ltd. GDYZ-301 Automatic Zinc Oxide Lightning Arrester Characteristic Tester is the special equipment of testing zinc oxide arrester electric performance.It is suitable for testing various voltage levels zinc oxide with electricity or without,thus to detect dangerous problems inside the device caused by wet insulation or valve plate aging. TF420 - TESTEX Testing Equipment Systems Ltd.
Light & Weather Fastness Tester , to determine color fastness to light, weather and light aging of various colored textiles and other materials by simulating both light and dark cycles and nature weather conditions by specimen holders and rack sprays and long-arc-xenon lamp equipped. IWT-5000A(Impulse Winding Tester) is the advanced design of the test instrument for the insulation performance of the coil. It is used to test the coil wire material, magnetic material, framework and process craft whose can influence debasement of the insulation performance of the coil layer, circle and down-lead.